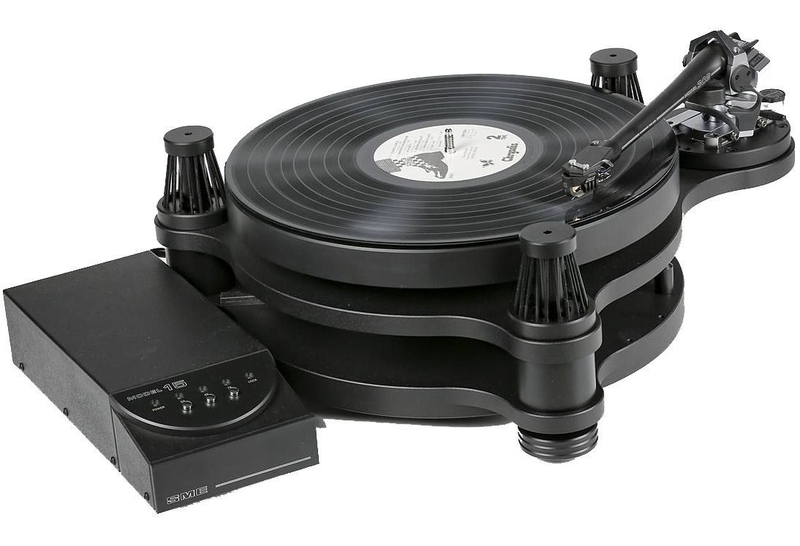 The Model 15 could be described as “the ultimate in recovery vehicles”, allowing the cartridge to retrieve the last nth of recorded material whether digital or analogue, from the vinyl disc and thus approaches the ultimate in perfection. 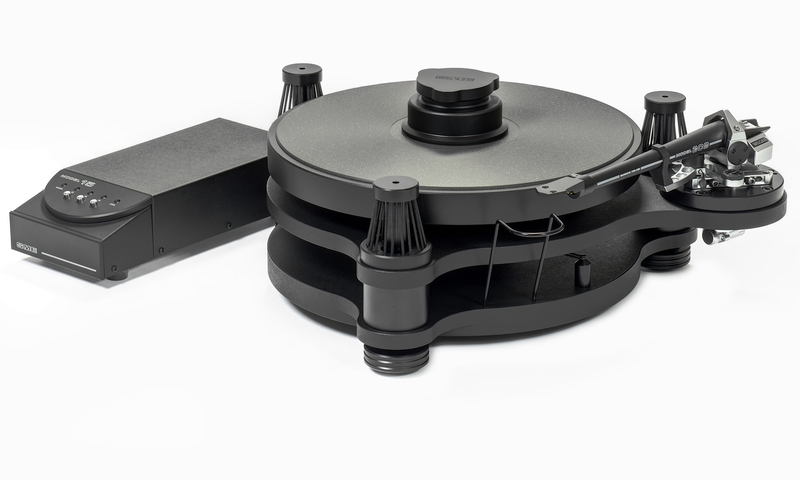 Receiving its inspiration from the superb Model 10 precision turntable the Model 15 seeks to emulate the excellence of our Models 20/3/& 30/2 turntable whilst retaining the more compact footprint preferred by many of our enthusiasts. The model 15 sub-chassis is suspended on thirty purpose moulded ‘O’ rings and weighs, together with the platter, more than 11.0Kgs (24 Ib), thereby meeting the requirement of high density construction on which freedom from colouration depend. The suspension is further disciplined by a central fluid damper which controls the sub-chassis motion, offers a resistive ground path for acoustic signals, eliminates overshoot and gives almost zero ‘Q’ recovery. The main spindle is 19mm (3/4″) machined from high chrome tool steel, ground super finished and supported in a sealed housing with individually fitted sintered bronze bearings of generous proportions needed to support the platter. Standard arm mountings suit all SME 9″ and 10″ arms.